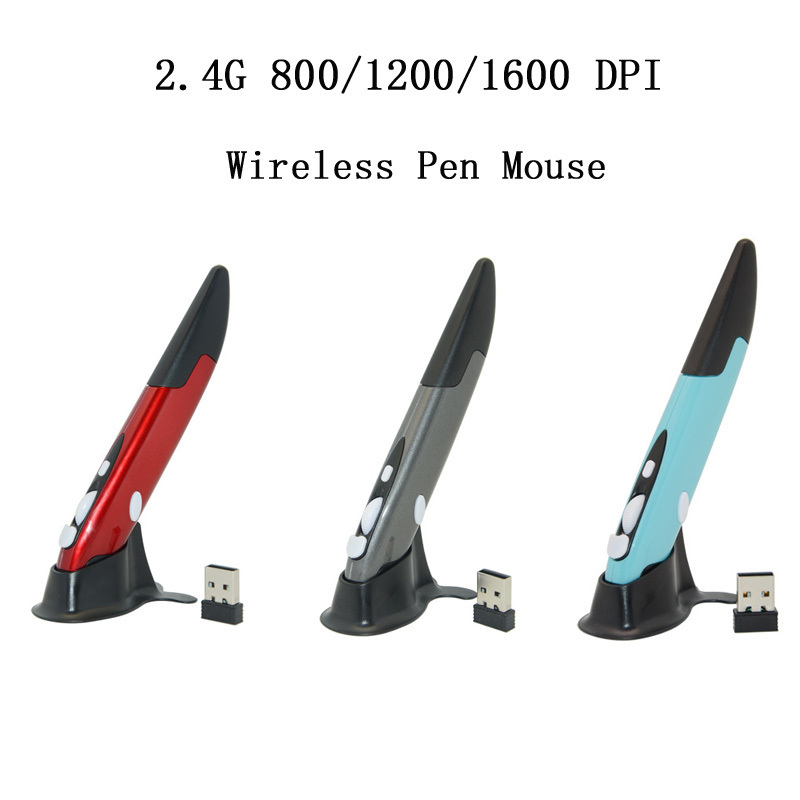 2.4G Touch pen mouse with web browsing, 10m effective distance. 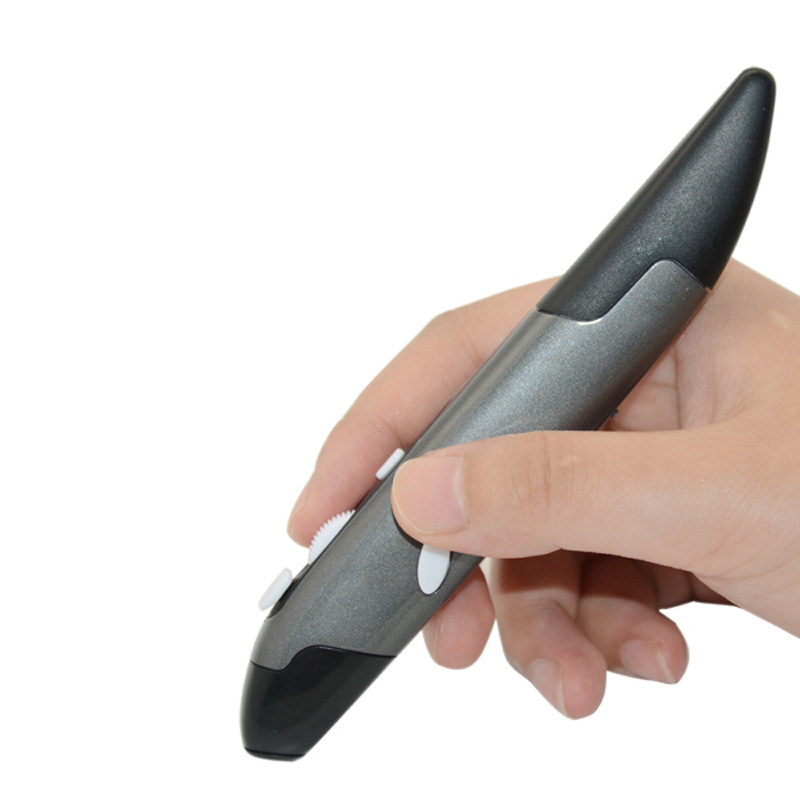 Ergonomic design: fits comfortably on your hand. 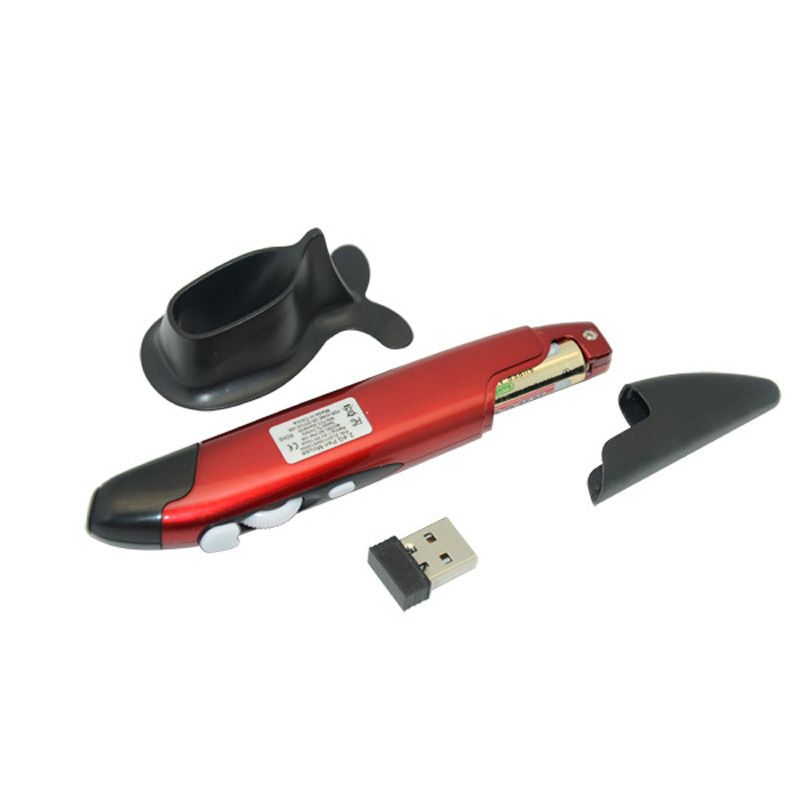 Supports Windows 7/ 8 /Vista/ XP/ 2000, Android, Linux, Mac OS. 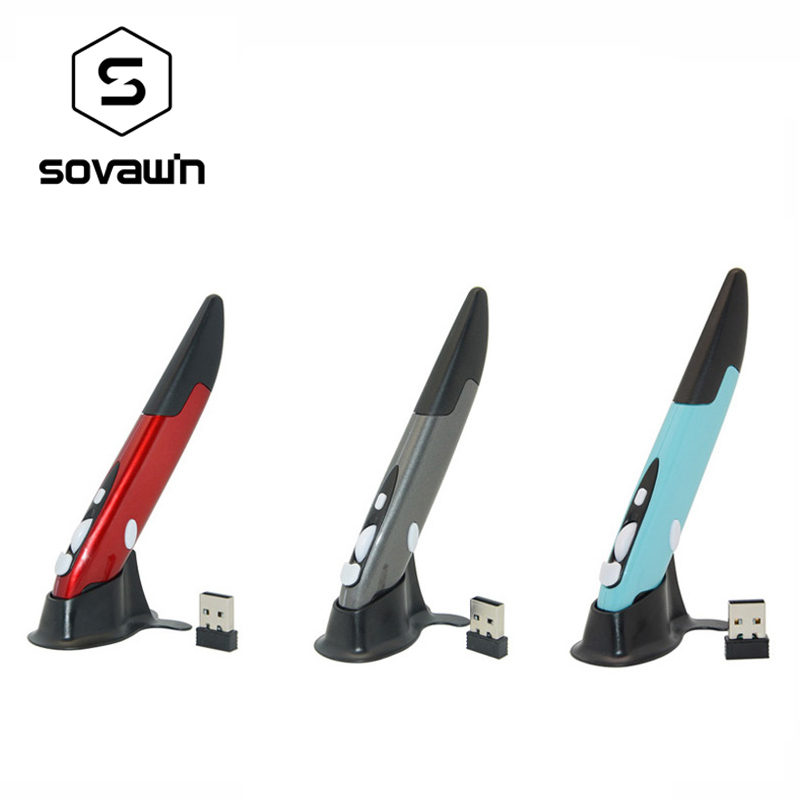 Compatible device: perfect for laptop , tablet PC, .smartphone. Battery: 1.5V AAA batteries * 1. The number of keys: 4. Channel: 16 with Automatic frequency hopping. 1. Before order , please take a moment to firstly read all the information provided here where your most questions\’ answers are. 2. You can contact with us by trade manager or by email, we track the message everyday . Lo compré para escribir en Paint y no tiene mucha resolución, sobre todo con la mano Izquierda y aunque un poco mejor con la mano derecha no cumple para lo que necesito, si su uso es únicamente como raton entonces si que sirve despues de acostumbrarte un poco al movimiento. Заказал 24.11, получил в Москве 06.12. Пришло в отличной упаковке, работает хорошо. 1 замечание- заявлено 1600 точек дюйм прислали 1200. Solo lo he probado para ver si funciona. Me falta usarlo y ver cómo trabaja, pero todo parece correcto. That was very fast indeed! Thank you for such promptness! Hola amigo. El producto me encantó. Funciona de maravilla. Esta bien diseñada. Apenas lo coloqué, se instalo los drivers. Genial. Recomendado..
Functioning properly. good value for the money. Works as designed! Still haven’t gotten used to it but it may be great as a cheap pen for notes and etc. The quality is superb! Shipped the same day! Todo ok. el envío llegó antes de lo estimado, perfecto el embalaje .Es muy fácil de instalar ya que es plug and play y de facil manejo. Producto y vendedor muy recomendable. Very fast delivery. 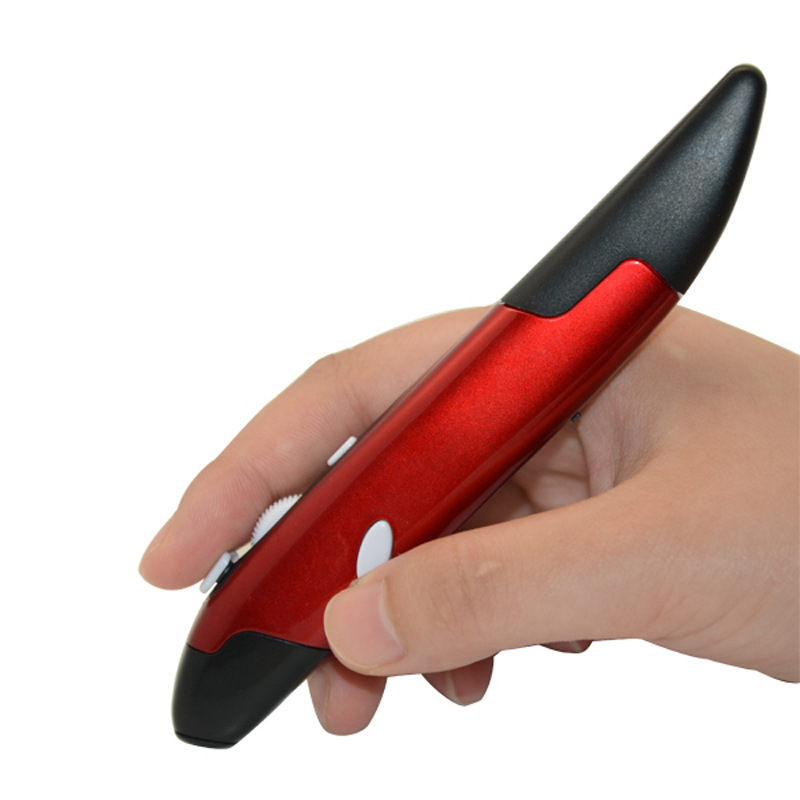 It’s a great mouse and works perfectly. I’m very satisfied. Works ok. Takes some time to get used to it. Мышь рабочая, дефектов не выявлено. Very fast shipping and well packaged. Product works perfectly.